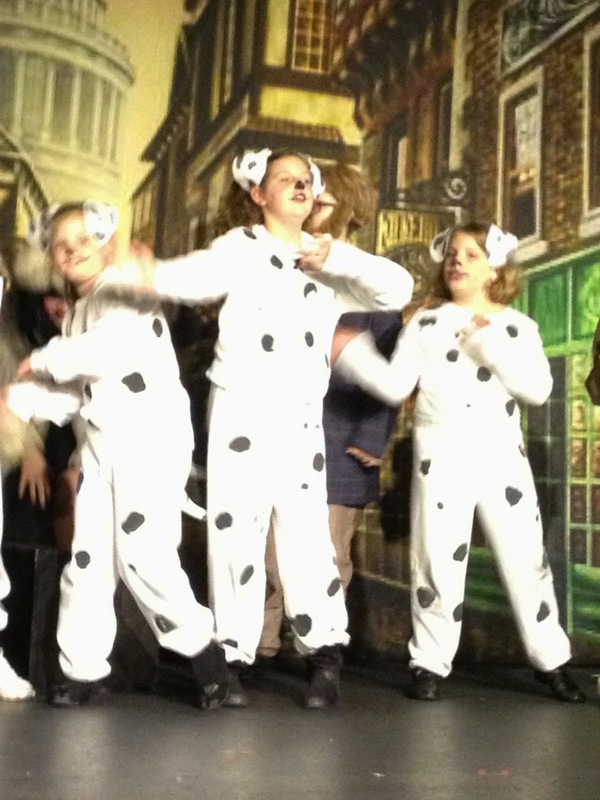 Our little performer has been at it again! 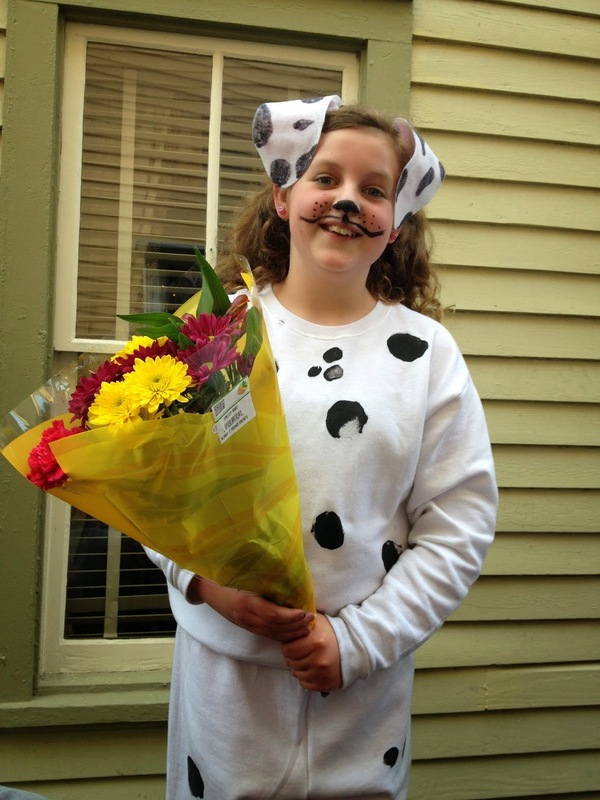 Claire took another musical theater class this semester. 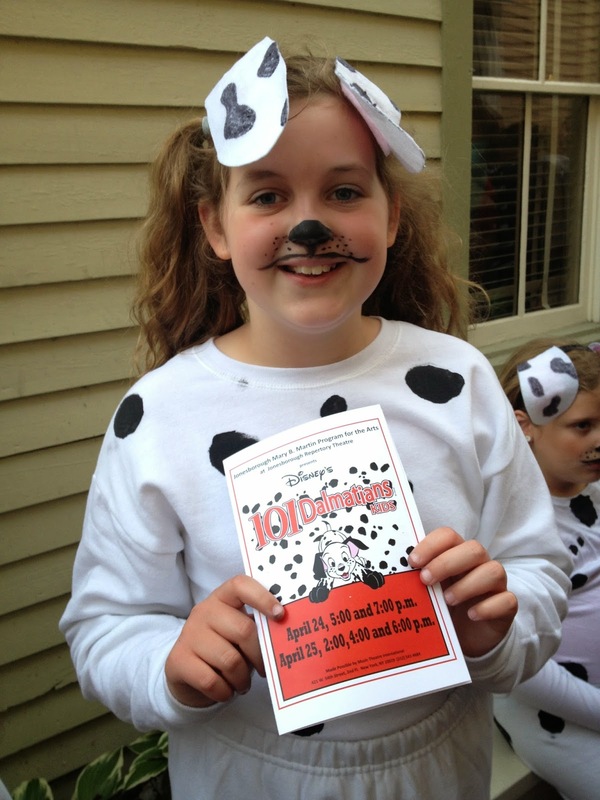 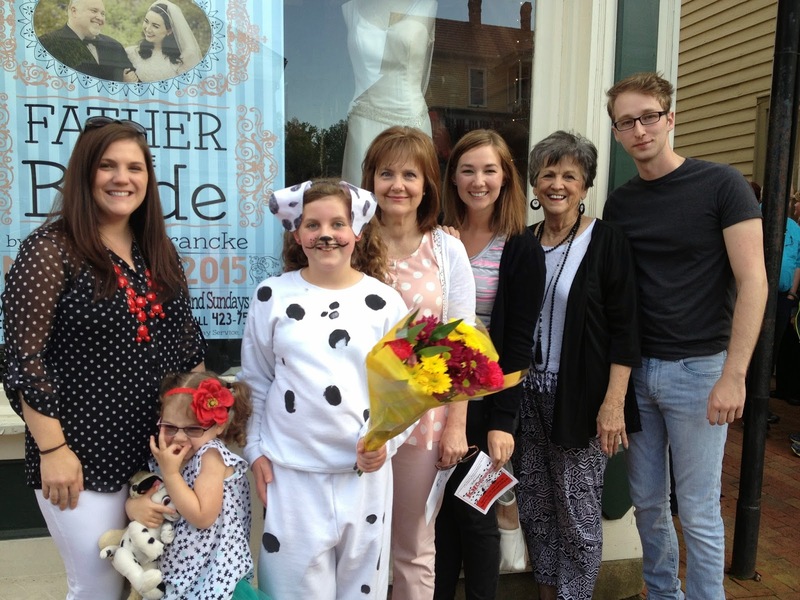 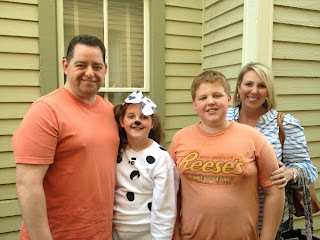 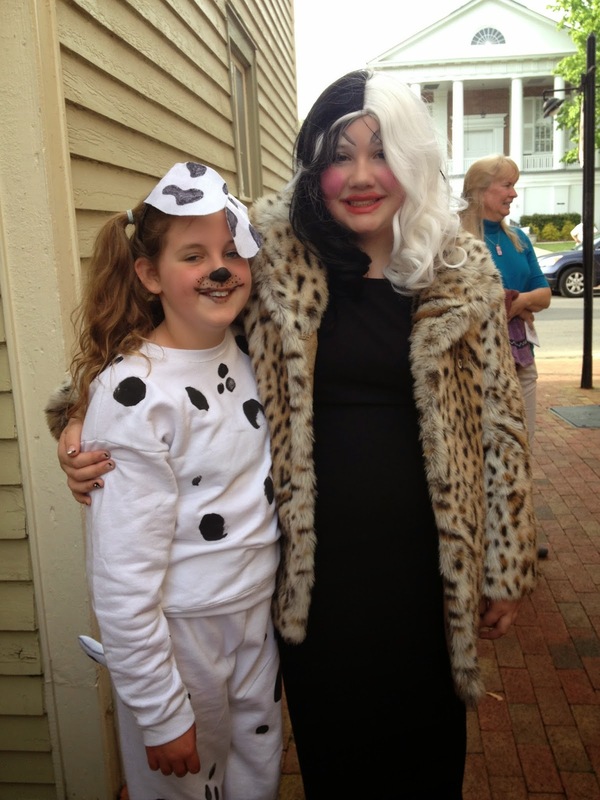 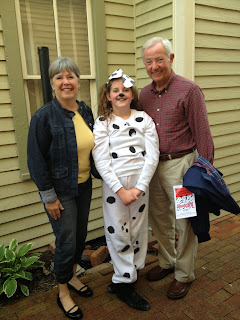 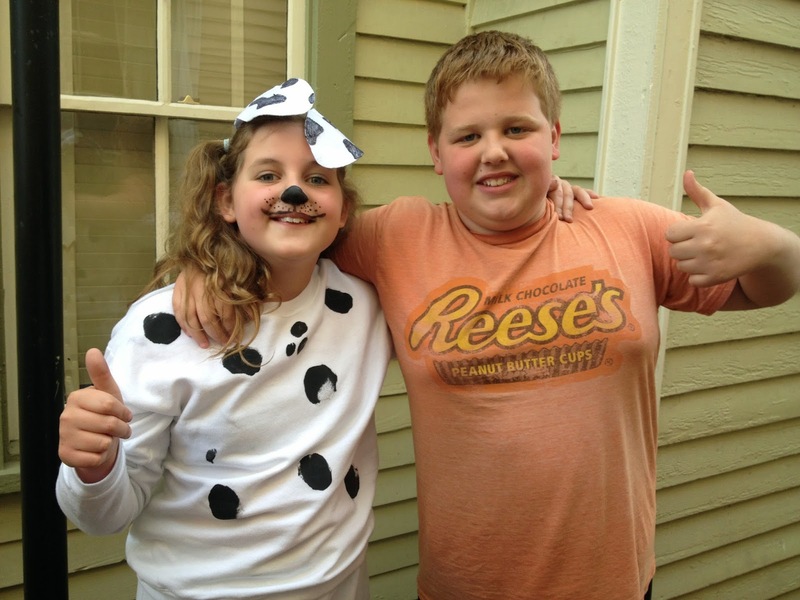 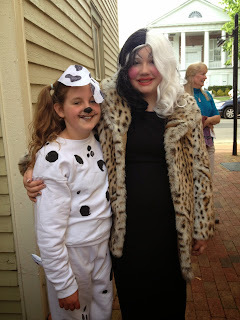 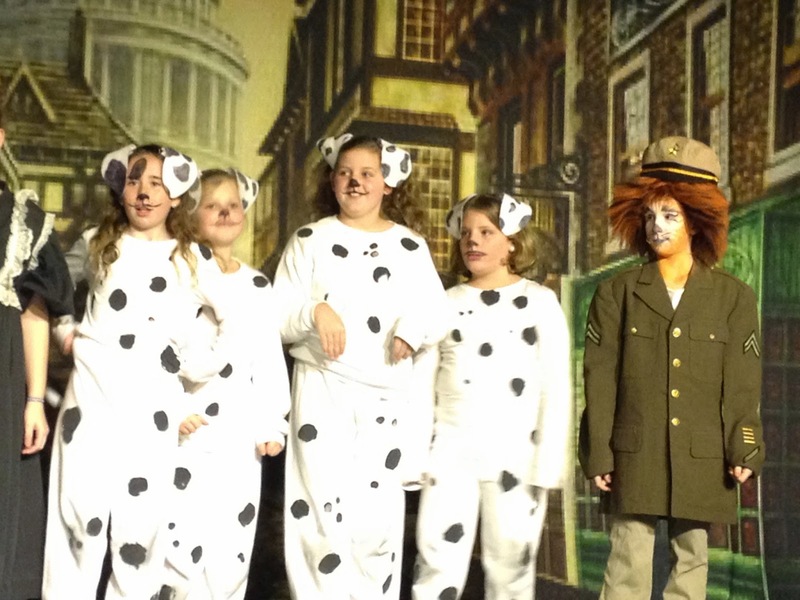 They performed the play 101 Dalmatians at the end of the class. 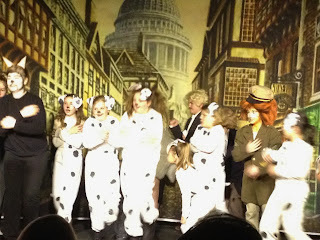 Claire played the part of "Lucky". She was absolutely thrilled because she had several lines PLUS she got to "solo bark" (ha!) and bite someone. The play was really cute, and all of the actors were fabulous. 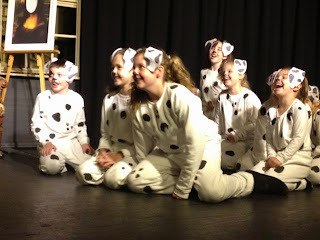 We are looking forward to seeing Claire perform on stage for many years to come. 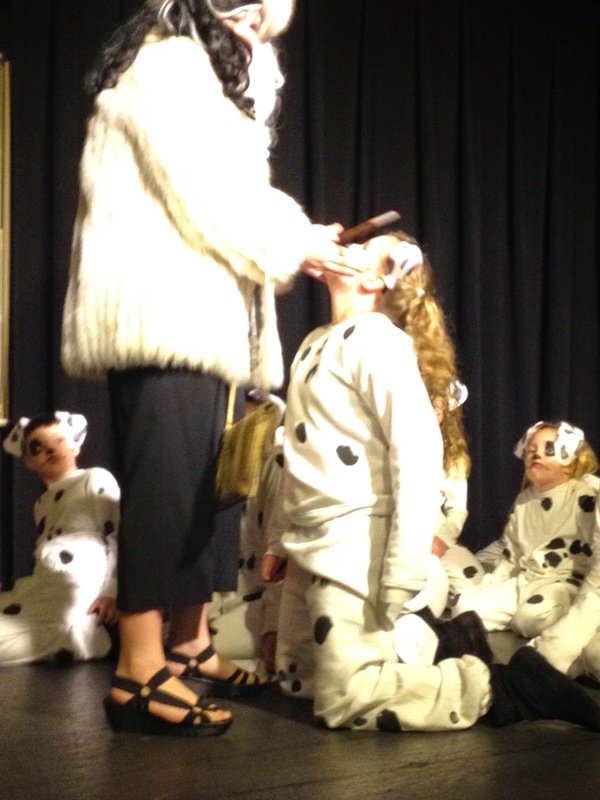 She is a true star!